Helping families live with greater intention has been Rodney Gage’s hallmark theme and influence on people’s lives for 30 years. Rodney has a way of helping families shift their thinking toward what matters most and realign their most important relationships so they move from where they are to where they desire to be. With his new book (co-written with his wife Michelle) entitled Family Shift, due to be released in September of 2019, Rodney is taking his proven message to a new generation of families through his Family Shift Tour. Throughout his 30 years as a sought-after speaker, Rodney has been featured at some of America's largest conferences for church leaders and corporate events. He is also the author of seven books on parent-teen relationships. In addition, he has spoken to over 2 million students in public & private schools and has been featured on over 150 radio & television talk shows. Make plans to bring The Family Shift Tour to your city. Complete this form to be contacted for your speaking event. 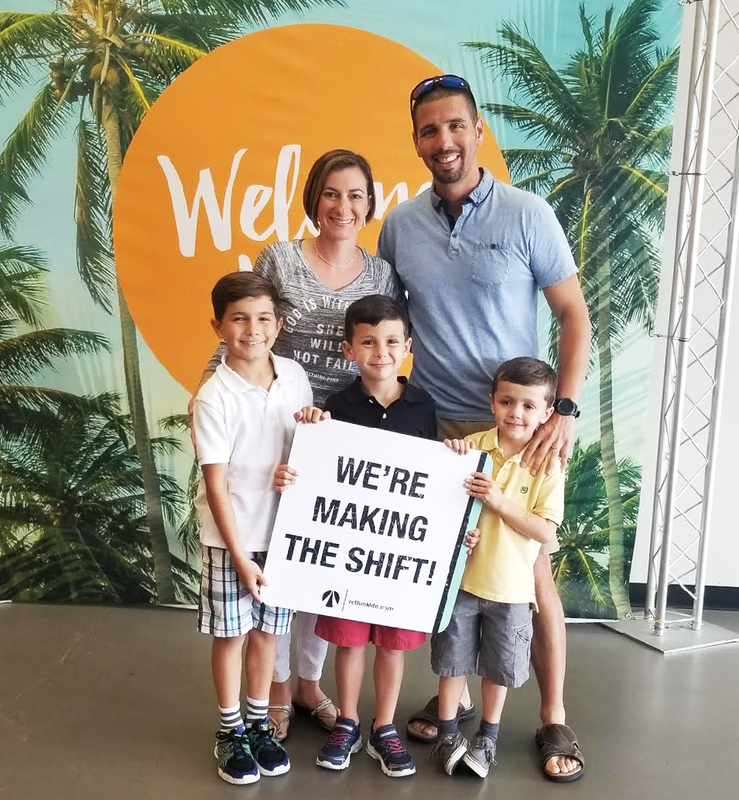 Help the families in your church “make the shift” by having Rodney Gage share his proven 5-step plan that will transform their most important relationships. Not only will Rodney speak in all of your Sunday worship experiences but as a bonus, he can also conduct his two-hour marriage & parenting event where he drills deeper into his 5-step framework featured in his new book co-written with his wife Michelle. The event will help your families by giving them the insight and tools they need to start moving their relationships from where they are to where they desire to be. Help the families in your church and community “Make the Shift.” During this two-hour marriage & parenting event, Rodney & his wife Michelle will teach their proven 5-step framework from their new book that will strengthen and transform family relationships. This entertaining and highly engaging event will give families the insight and tools they need to start moving their relationships from where they are to where they desire to be. How to agree on a desired destiny for their family and then create a plan to get there. Integrate family values and create a healthy culture in the home. How to deal with many common family issues before they become serious problems. How to make the shift from where they are to where they desire to be in their most important relationships.